NPR is gaining popularity across the nation, and one of the reasons is its innovative, distinctive and important reporting. The stories are informed by a survey that asked people to relate their own experiences with discrimination in areas such as education, employment, public safety and health care. The coverage is derived from a large national poll by NPR in collaboration with the Robert Wood Johnson Foundation and the Harvard T.H. Chan School of Public Health. 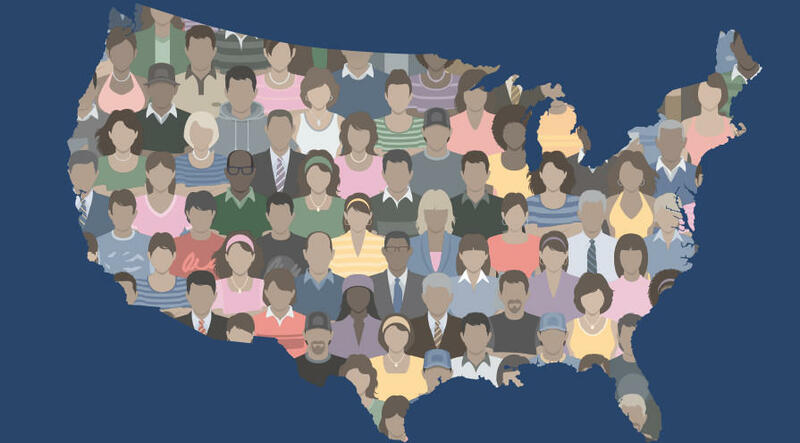 The reports will examine individual discrimination faced by groups – white Americans, African Americans, Asian Americans, Native Americans, Latino Americans and LGBTQ Americans. If you’d like your discrimination story to be considered for this series, contact us at news@kgou.org. Stories can be found at npr.org.